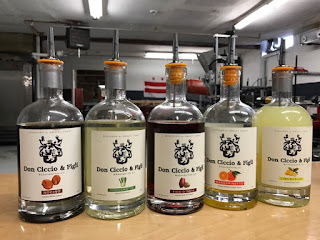 We have chosen to visit an interesting Italian liqueur maker in DC for our next event, in view of our upcoming annual Italian Spring celebration in April. 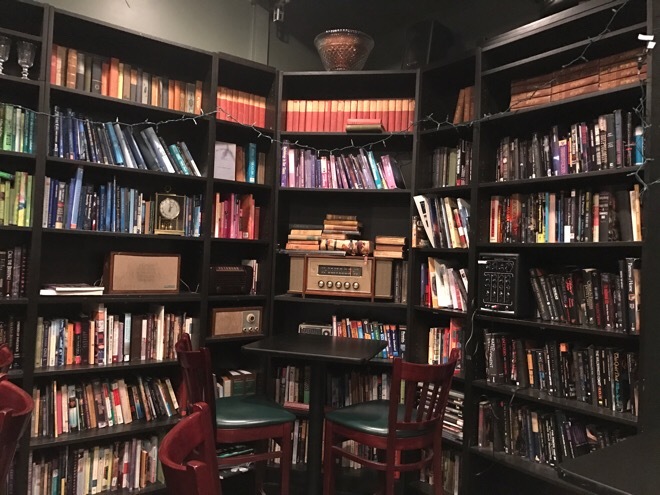 Our second stop of the afternoon will be a laid-back hangout pairing inventive cocktails with classic drinks, pub food & a cozy library in the background. 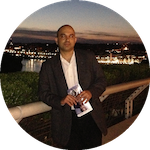 Don Ciccio & Figli is located in the northwest of DC. 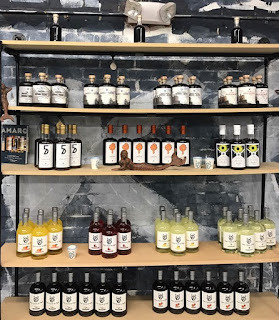 They produce artisan liqueurs, and their recipes as they claim, have been handed down from generation to generation, having started on the Amalfi coast in Italy. 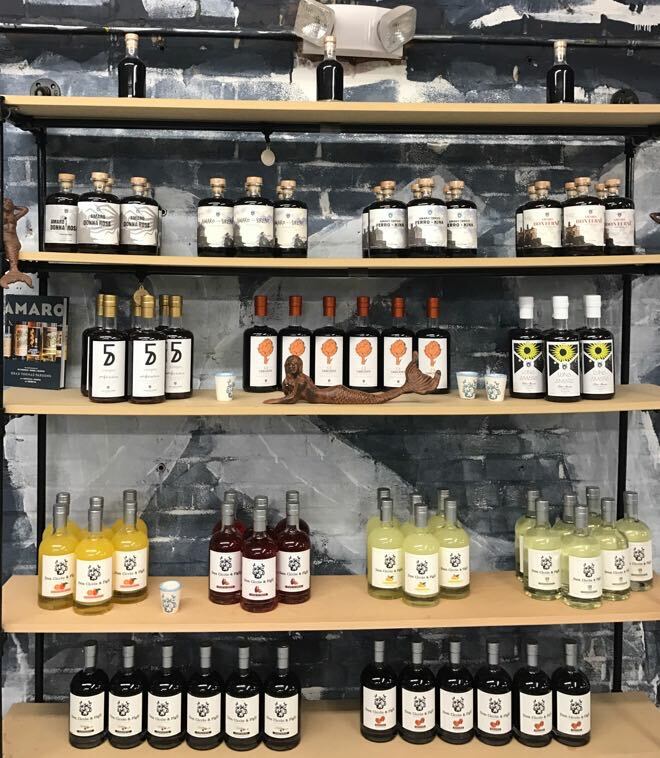 Owner Francesco Amodeo produces a full range of traditional Italian amaro and liqueurs, inspired by his family distillery on Italy's Amalfi Coast, which opened in 1883 and was destroyed by a 1980 earthquake. They started expanding their family business in DC in 2012, providing us a glimpse of their past, using many of the same old traditional techniques. We will do a tour of their distillery and tastings before trying their cocktails. Petworth Citizen & Reading room is a favorite hangout place for many of Petworth's neighborhood residents. 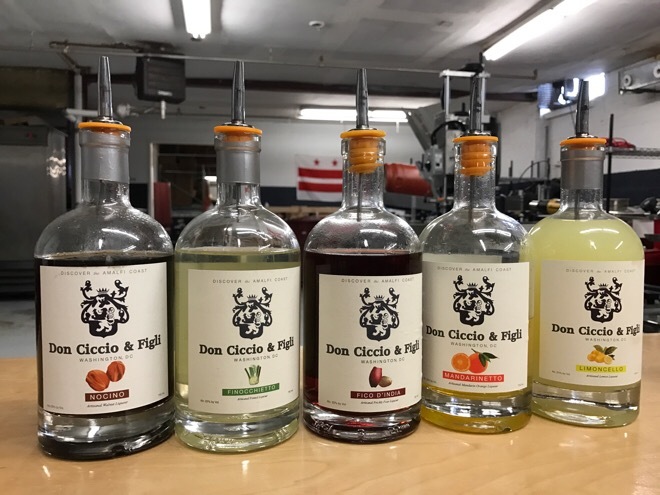 Description: Exploring Don Ciccio & Figli an artisanal Italian liqueur distillery in DC.